Vietnam has taken a firm stand in the territorial rights’ disputes over the ‘South China Sea’ instead. Vietnam is claiming its rights on the ‘Paracel’ group of islands. China has However, ruled out the claims made by Vietnam and announced its complete ownership on the entire ‘South China sea’. 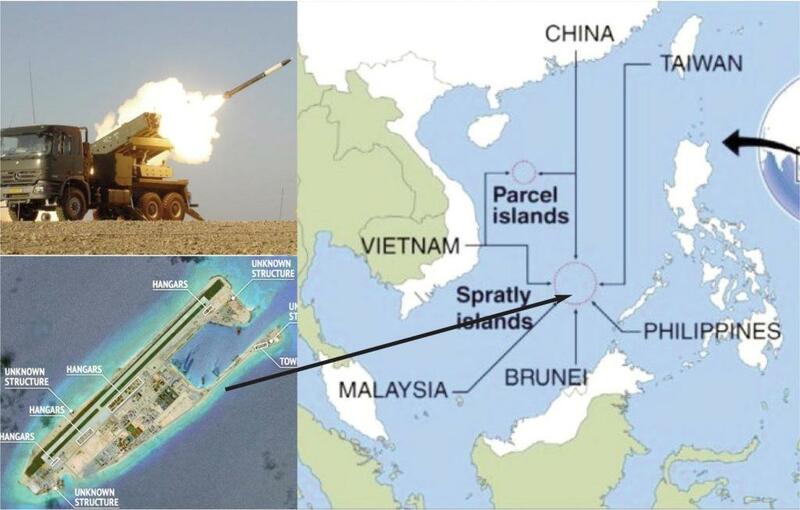 At the same time, China is increasing its military activities on ‘Paracel’ group of islands. It had come to notice that China has built hangers to facilitate landing of warplanes, land on one of the islands. Against this backdrop, the President of Vietnam Tran Dai Kuang has expressed his displeasure. 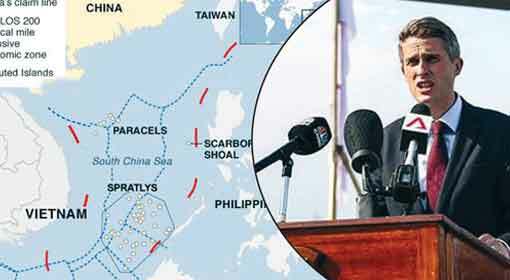 President Kuang said that all the activities in the ‘South China Sea’ are a cause for concern. 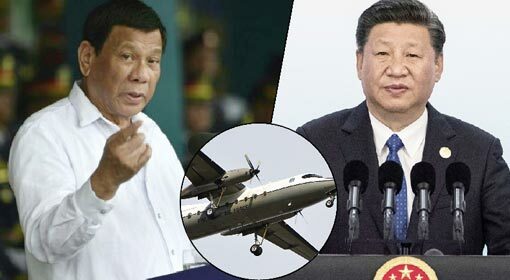 President Kuang also noted that the activities in the ‘South China Sea’ region are dangerous for the regional security, especially the maritime safety, freedom of navigation and air travel. The region of ‘South China Sea’ region is located at the centre of the South-East Asia. Not only are the countries surrounding the ‘South China Sea’ deriving benefits from the region, but globally also, it is a very important region for the maritime trading and air transport. ‘Given this, can we afford instability in this region?’ asked the President of Vietnam. 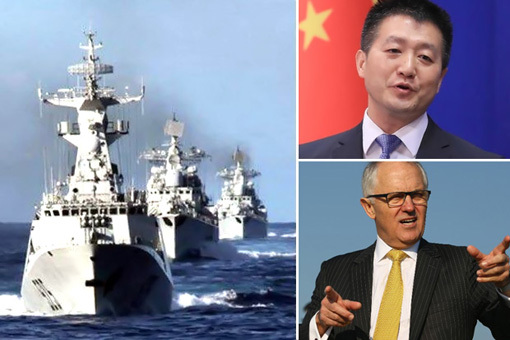 If at all, the instability in the ‘South China Sea’ region triggers a war in this maritime field, there would not be a single winner; in fact all the countries will lose in the war’, warned the President Kuang. 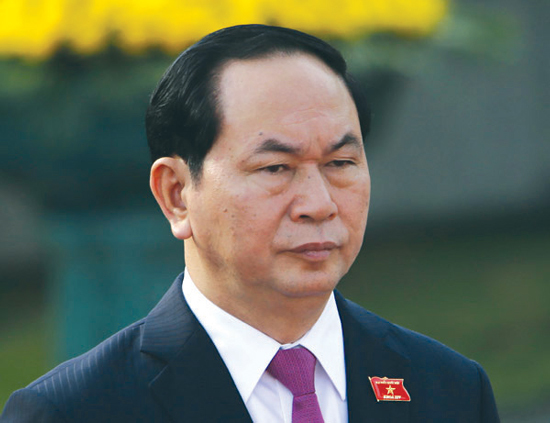 Vietnam has adopted a very clear stand against China in the ‘South China Sea’ region. 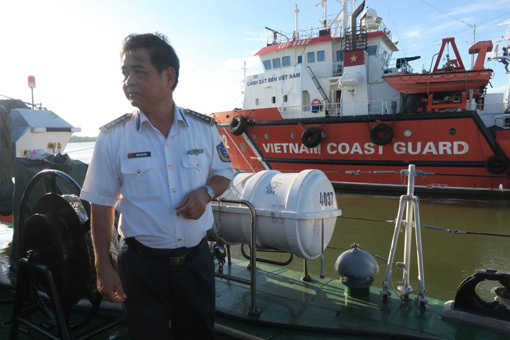 About a year ago, Vietnam had warned China to not conduct oil exploration activity in Vietnam’s maritime territory and also stop the infiltration of fishing boats. 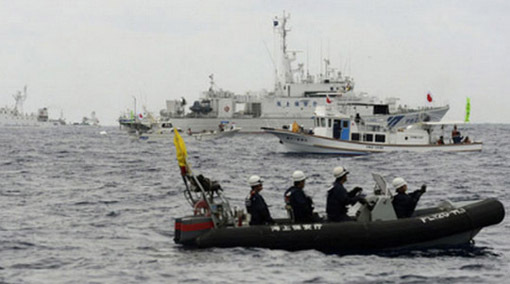 But China, notwithstanding Vietnam’s warning, continued oil exploration activity in the disputed maritime area. This has triggered a great unrest in Vietnam against China. The angered Vietnamese citizens attacked the Chinese factories based in Vietnam and drove away the Chinese workers. At the same time, the political differences between the two countries also had reached their nadir. After that, the military activities of China in the disputed waters have become a cause of concern for Vietnam. Against this background, Vietnam has also started purchases of frigates and submarines from the US and Russia to enhance its armed capacities. Similarly, it is expanding its cooperation with Japan. 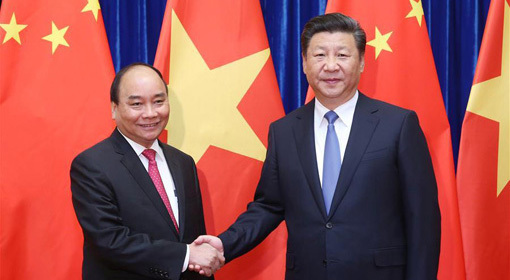 ‘If China attempts to solve this issue using its might, it would prove detrimental for everybody including China’, is the message the Vietnamese President is trying to convey.